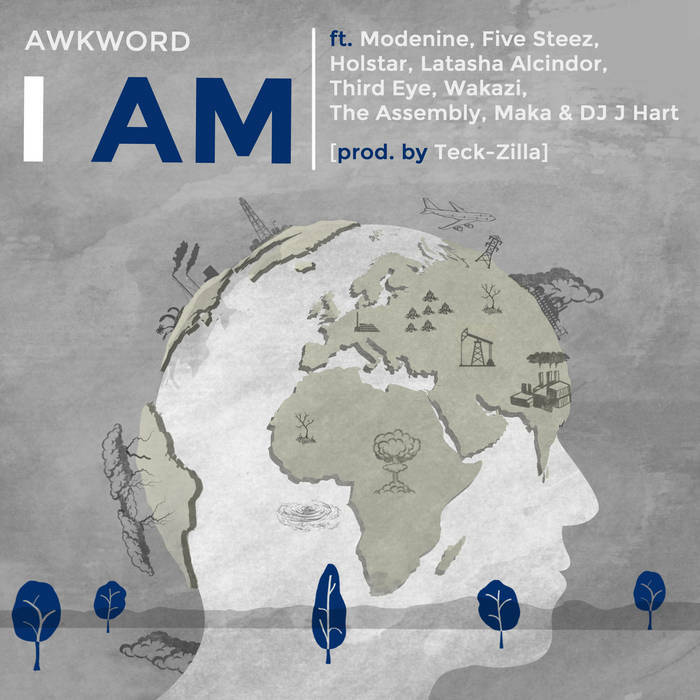 A couple years ago, AWKWORD teamed with various artists from across the globe to drop the world-spanning track "I Am." Today, I'm grateful to share with you the video for the song, which was two years in the making. Just like the original track, the video takes us into the minds and states of being for artists from the US, Jamaica, Africa, and Canada. We get to see and hear what the world is like for each artist, all unified under one goal: making the world a better place for them and others like them. It's a great concept and one that I'm glad finally saw the light of day. Check out the video below and remember to support dope music in all its forms.